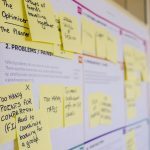 Marketing is a combination of different techniques, which depend on your specific business goals and objectives. A few methods are being used by almost all growing and well-established businesses. For example, content marketing, which is no longer just limited to articles and blogs. Companies are now focused on offering intriguing content in the form of videos, tutorials, infographics, and brochures. You may have come across organic search listings and paid search listings. This is because of the difference explained above. Collectively, both terms are part of the search engine marketing or SEM. SEM is often part of an organization’s complete internet marketing strategy. The more effective the strategy is, the better the results will be. For this purpose, organizations hire experienced professionals to create the best marketing strategy. Data shows that certain PPC elements work for SEO as well. If a certain PPC ad is helping you with lead generation and sales conversion, you can add the same elements to your content strategy. You can improve the meta descriptions, title tags, and page content to influence the same successful results. This is a quick way of determining what aspects of the strategy are working. When you try an organic search strategy, it can take time to determine these attributes. Paid content will let you know far earlier and you can quickly apply the same for SEO to double the effect. PPC and social media combined have the power to be extremely effective. Social media websites like Facebook, LinkedIn, and YouTube allow opportunities for a great ad campaign. These campaigns can also be targeted towards a specific section of your target market. For example, you can show certain content only to people between 20 to 30 years old. You can apply this information to your SEO strategy as well. Organic traffic generation is difficult. Even social media websites are now promoting paid campaigns over organic traffic. It is possible that people from your target market show interest and visit the pages you have put up but fail to take any actual action such as subscriptions or purchases. What you can do is use SEO to attract traffic so the visitors get an idea of what you do and have to offer. Later, you can chase these customers and recapture their attention through compelling PPC ad campaigns. 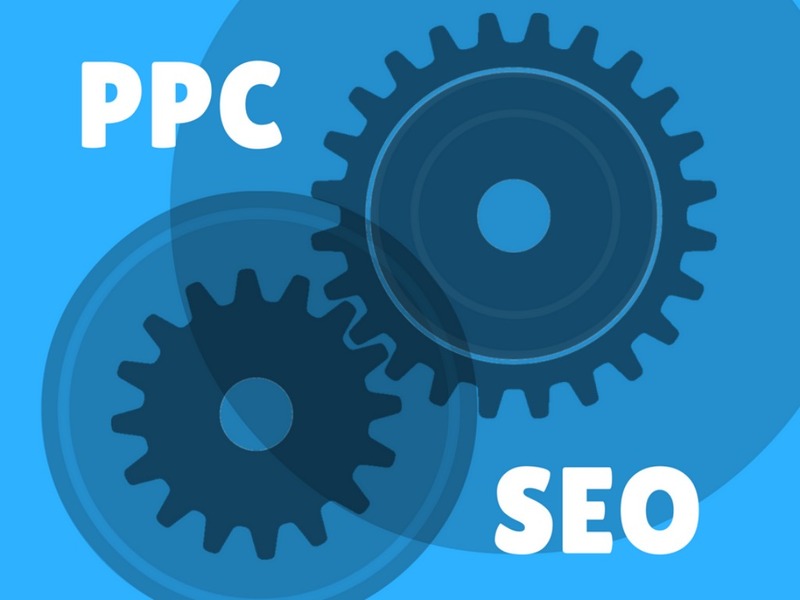 Are you looking to run SEO and PPC campaigns simultaneously? Work with the SEO and PPC specialists at Edkent Media to start seeing better conversion rates and performance. Contact us today to see how we can help you.